Materials such as pictures, photos, graphics, logos, videos, films, audio files and text (the “Material”) are used on the website www.nivea.ca (the “Website”). 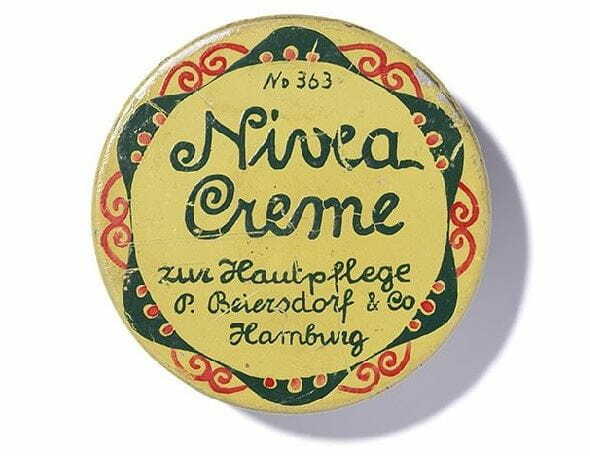 The Material is the property of Beiersdorf AG, Unnastr. 48, 20245 Hamburg (“Beiersdorf”), and is protected by the provisions of copyright law, trademark law and design law, and based on personal rights existing under Canadian and international law. Any use of the Material beyond purely private purposes shall require Beiersdorf’s prior written consent. The same shall apply to any alteration of the Material, in particular translation or any other form of processing, and to any sharing of the Material. Upon submitting a rating and/or a commentary, the user also guarantees that he or she will not knowingly give an inaccurate rating, nor give a rating (a) that violates the Canadian Copyright Act or any other rights of third parties; (b) that violates statutory provisions or official decrees; (c) that is defamatory, libelous, insulting or discriminatory for an individual or a company; (d) for which he or she has received a payment or other consideration from a third party; (e) that contains information with regard to other websites, addresses, e-mail addresses, contact information or telephone numbers; or (e) that contains computer viruses, worms or other potentially damaging computer programs or files. Beiersdorf reserves the right to delete any ratings with illegal content, discriminatory ratings, ratings promoting violence, pornographic or racist ratings, or ratings containing chain letters, bulk mailings or other forms of spam, or not to publish such content on the website. Beiersdorf reserves the right to block the user's access to the login area if the user violates these terms and conditions of use and/or any statutory provisions. In such a case, the use of this area is no longer permitted and any further use is therefore unauthorized. Beiersdorf reserves the right to prosecute unauthorized use and any infringement of rights, in particular infringement of personal rights, trademarks, designs, copyrights and other intellectual property rights, under either civil or criminal law.